The Dell U2412M with 1920x1200 resolution is $160 at Staples today. 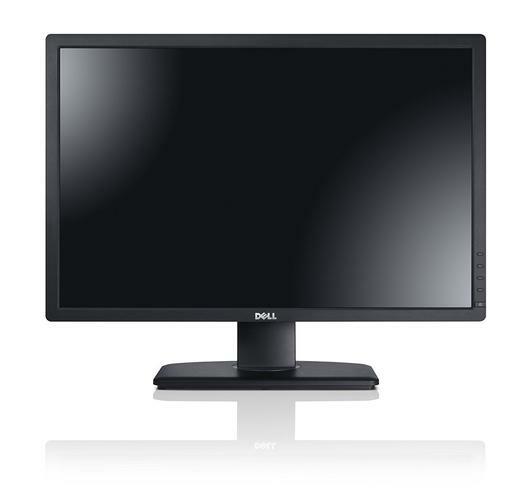 Staples is a great source for monitor deals, and today there's a great buy on a 24-inch 1920x1200 Dell display. The office supply store is selling the Dell UltraSharp U2421M for $160, about $25 cheaper than you'll find elsewhere based on the best prices right now. It's also close to the all-time low on Amazon, which was $152.38 from a third-party seller in September, according to CamelCamelCamel. This 24-inch IPS display has the aforementioned 1920x1200 resolution, giving it a 16:10 aspect ratio. 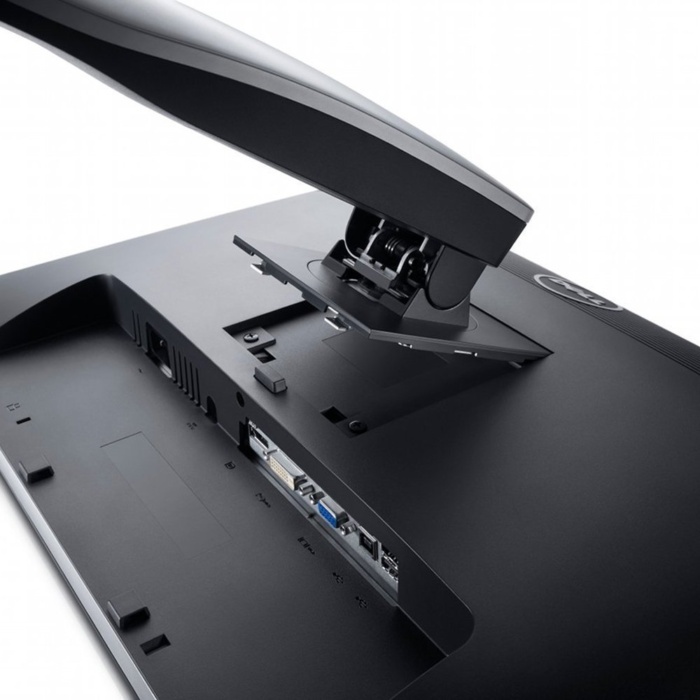 Inputs include VGA, DVI-D (with HDCP), DisplayPort, and four USB 2.0 (two on the back, and two on the side). It also has a 178-degree viewing angle, and a response time of 8 milliseconds. The stand allows the monitor to tilt, swivel, and pivot so you can use it in standard landscape or portrait modes. It's also height adjustable up to 4.5-inches and comes with some built-in cable management to make things a little neater.Â In the box you get the monitor, stand, and one each of DVI, USB, and VGA cables.